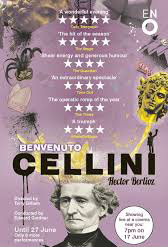 Following 2011’s sell-out The Damnation of Faust, director Terry Gilliam and ENO Music Director Edward Gardner reunite to forge this remarkable new production of Berlioz’s rarely-performed Benvenuto Cellini. Gilliam’s inexhaustible imagination is unleashed on the outrageous autobiography of celebrated 16-century goldsmith and sculptor Benvenuto Cellini. 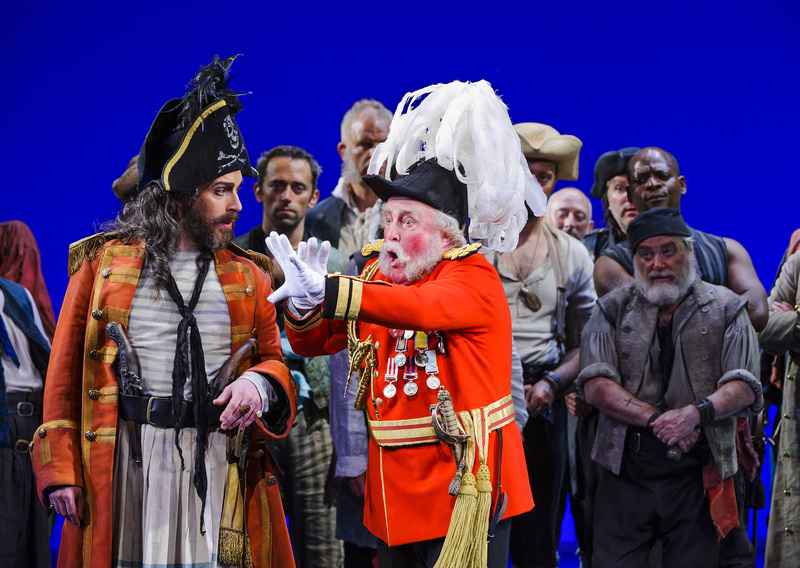 It’s a tale of thwarted love, elopement, intrigue, disguise, and mistaken identity, which also features dazzling visual set pieces including a wild Mardi Gras carnival. 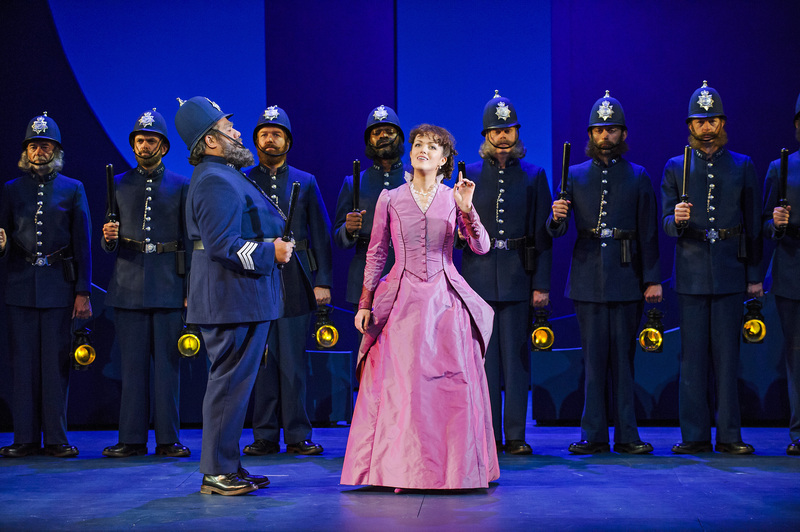 The UK’s most successful opera on screen event! 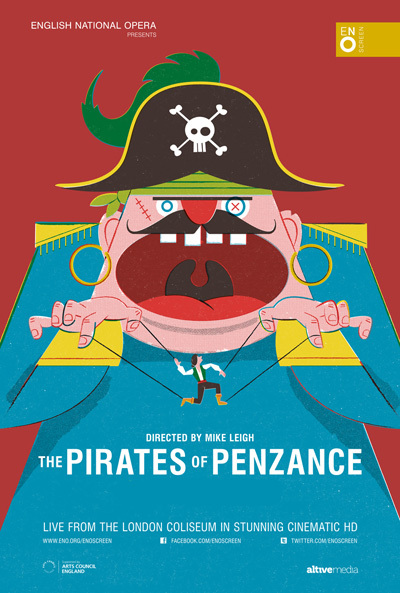 Fresh from the major success of his celebrated film Mr Turner, renowned film maker, director and Gilbert & Sullivan aficionado Mike Leigh makes his opera directing debut with this eagerly anticipated new production of sparkling comic masterpiece The Pirates of Penzance. 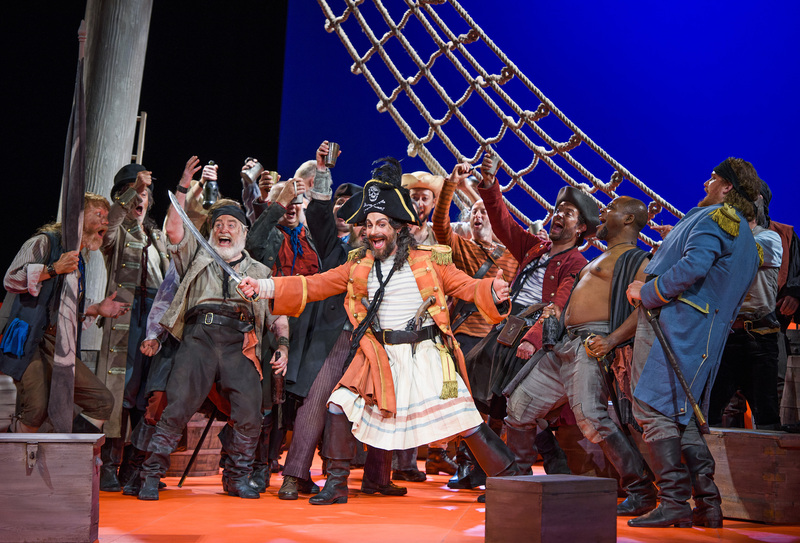 In a hilarious performance where comedy and romance combine with surprising twists and turns, this popular farcical comedy features swashbuckling pirates, flat footed policemen, razor sharp satire and memorable melodies. Violetta is the high-flying but fragile courtesan forced into surrendering all hope of personal happiness in order to protect her lover’s reputation. 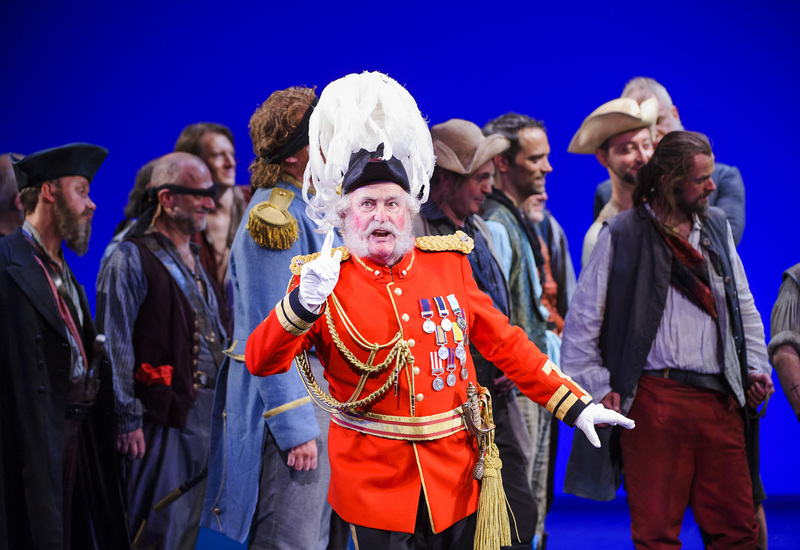 A tragic and resonant tale of society and morality, Verdi’s masterpiece combines compelling characters with hugely powerful, moving and instantly recognisable melodies, making it one of the most emotionally engaging and popular operas of all time. 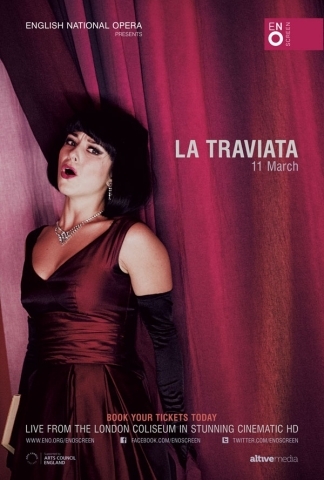 Peter Konwitschny’s celebrated production of La Traviata returns to ENO, cutting to the very heart of the opera’s themes of passionate love and tragic death. 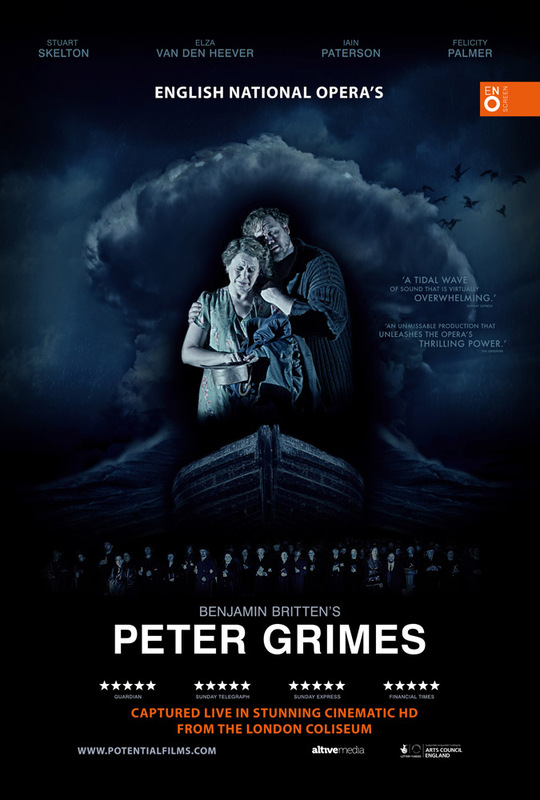 The bleak, enclosed world of a fishing village provides the backdrop for the story of fisherman Peter Grimes and his uneasy relationship with the other inhabitants. Following the death of Grimes’s apprentice, the community presumes Grimes to be guilty. Although he is cleared of any blame, the villagers no longer trust him, and when his new apprentice accidentally falls to his death, Grimes spirals towards a tragic breakdown. 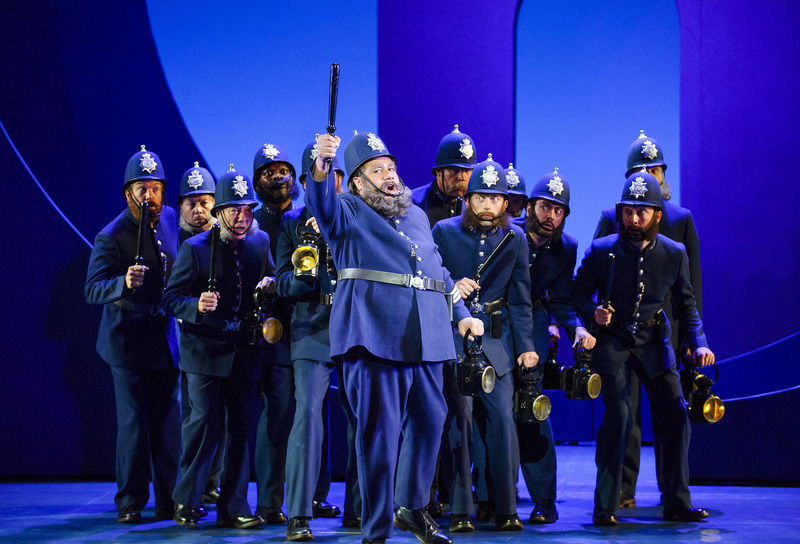 Features award-winning Australian tenor Stuart Skelton heading an outstanding cast. A passionate tale of lust, seduction and betrayal, no other opera boasts as popular a following as Bizet’s Carmen. 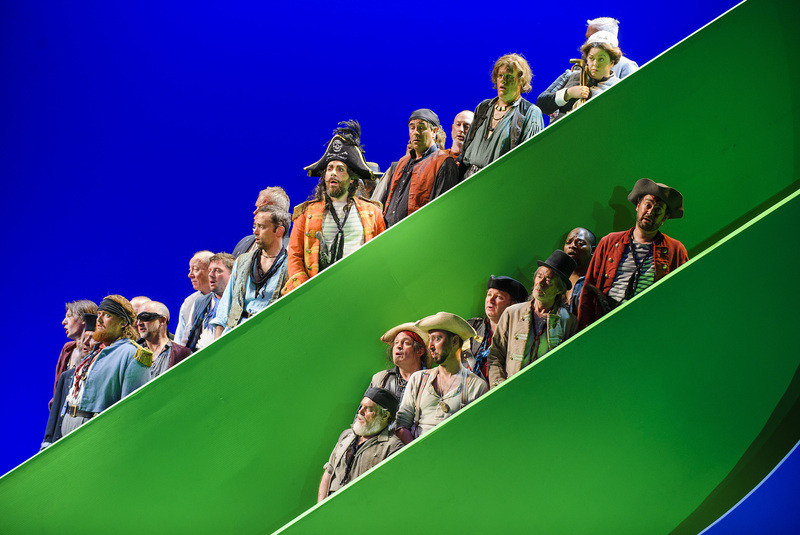 Set during the dying days of Franco’s Spain, Calixto Bieito’s acclaimed production of this must-see opera has been enjoyed by audiences across Europe. 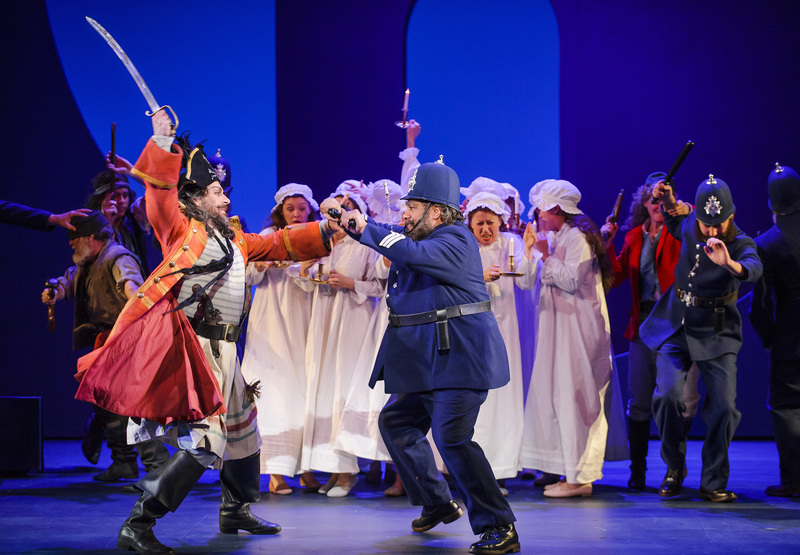 Bizet’s dazzling score evokes all the sounds and sizzling atmosphere of Spain through some of the opera’s most famous melodies. 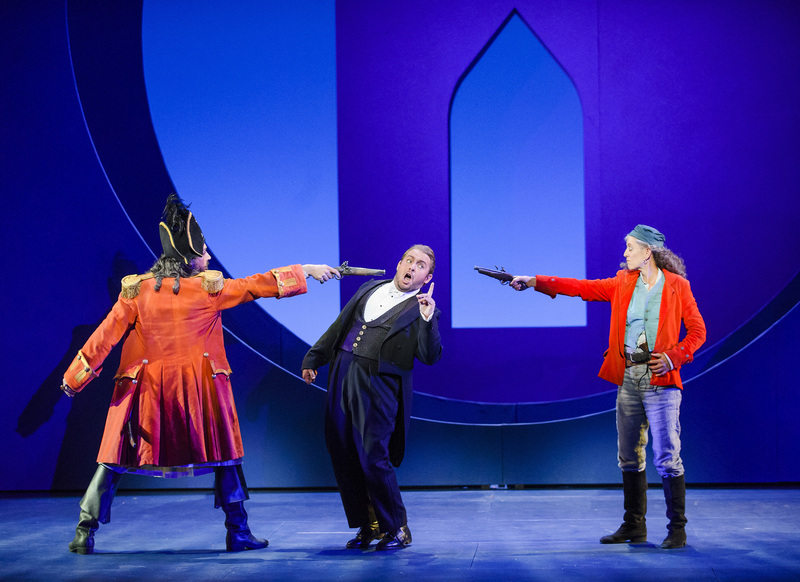 Sensational mezzo-soprano Justina Gringyte leads the cast, alongside the internationally acclaimed tenor Eric Cutler as José.